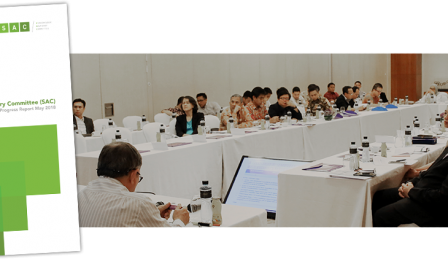 The Stakeholder Advisory Committee (SAC) held its 12th meeting on 18-20 March 2018 in Jakarta, followed by a stakeholder forum in Riau province. 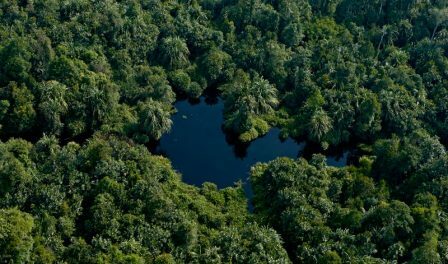 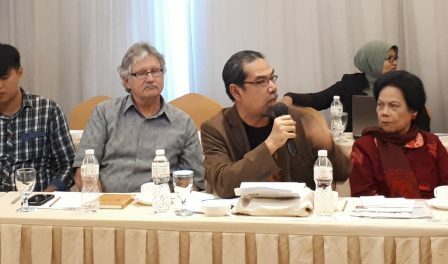 The Independent Peat Expert Working Group (IPEWG) was established to help APRIL fulfill the commitments in its Sustainable Forest Management Policy (SFMP 2.0) related to its peatland operations. 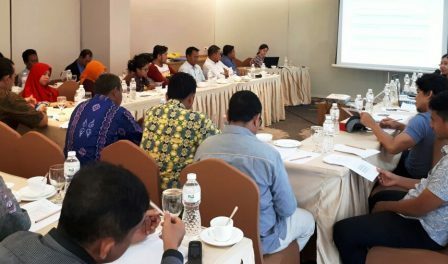 The Stakeholder Advisory Committee (SAC) met with stakeholder groups in Riau on December 7, to discuss and seek inputs on KPMG’s interim assurance results on APRIL’s performance in implementing the Sustainable Forest Management Policy. 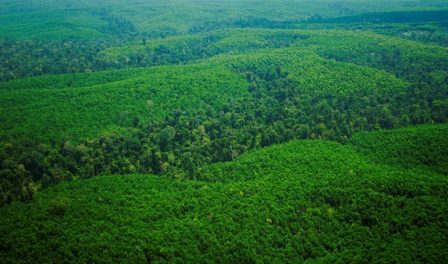 KPMG Performance Registrar Inc. was engaged by the Stakeholder Advisory Committee to provide assurance over indicators related to the implementation of APRIL’s Sustainable Forest Management Policy 2.0 (SFMP 2.0).